Just when I was starting to feel better from the flu, I got whacked with food poisoning over the weekend so my sincerest apologies for the dead air here lately. I hope you all had a great St. Patrick's Day! 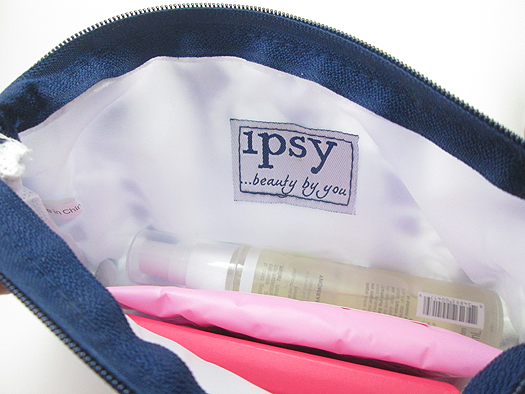 Today I have one of my most favorite reviews to do every month: my Ipsy bag review! This month's theme was "The Great Escape" and is described as: Whether you jet-setted or road tripped with your March products, show us the amazing Looks you created using your March goodies that were perfect for getting gorgeous on-the-go! THE BAG! OMG. THIS BAG! I'm so in love with it. 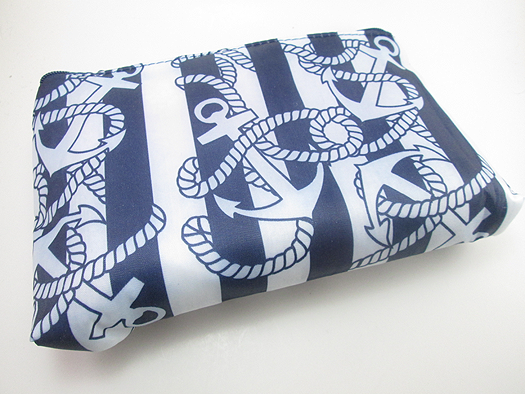 How absolutely adorable is that nautical print!? 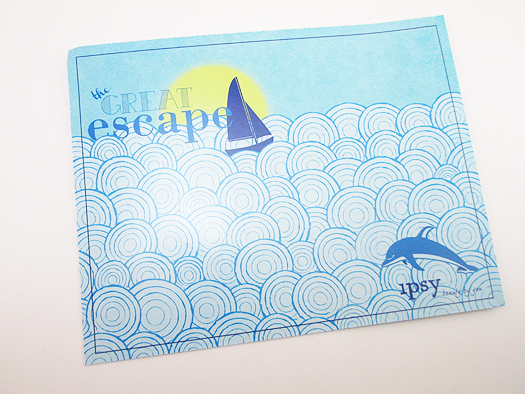 I'm such a sucker for nautical/summer themed stuff. 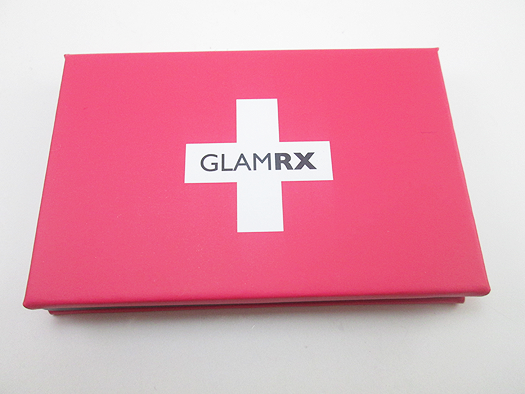 "The GlamRX Mini Freestyle Palette was made exclusively for ipsy Glam Bag subscribers. 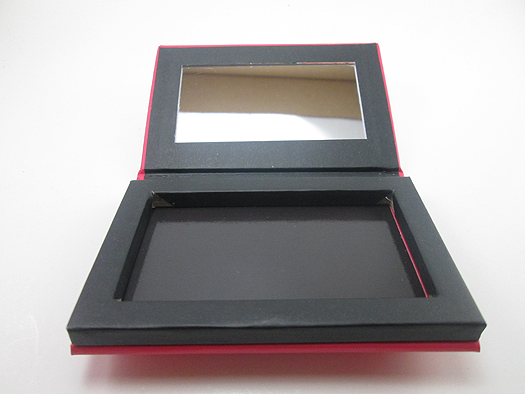 The magnetic base is the perfect spot to store pan-only eyeshadows (2 of which are included in this Glam Bag! 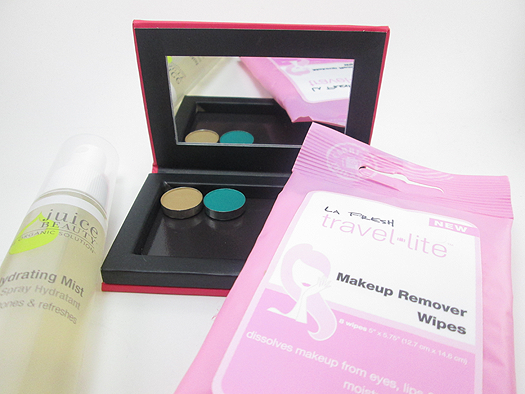 ), blushes & bronzers, or whatever you need for perfect for quick touch ups on the go! Whether you are headed off to spring break or just need a cute & clever way to store products in your bag, you can create the perfect makeup look and take it with you with your exclusive GlamRX Mini Freestyle Palette." I really liked this. While it's meant for eyeshadow pans and make up, I also used this to store my bobby pins in - the magnetic bottom kept them from moving around and getting lost. Whether you want to make a dramatic statement or just add a veil of color to your eyes, the yaby eyeshadow refills are extremely easy to work with. Can be used wet or dry and the smooth texture allows blending with ease. All shadows are vegan friendly and the pans are reusable for mixing. Another product I really liked! I thought it was smart of Ipsy to send these along with the GlamRX Palette so you have somewhere to put these. While I liked Sand Dune, I loved So Vein. It's the perfect summer turquoise! 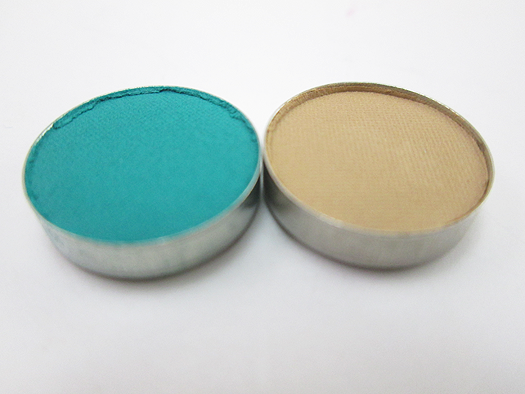 I recommend using a primer underneath for both of these eyeshadows otherwise the color pay off may not be so intense. 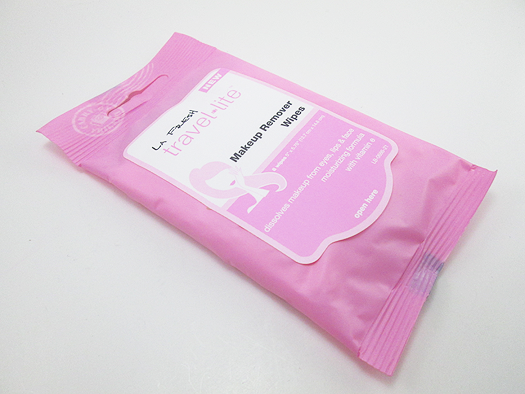 A girl can never have enough makeup remover wipes (believe me, nothing is worse than a face full of makeup at the end of a long night) so I welcomed these with open arms. The scent is pretty (although nothing compares to my Say Yes to Cucumbers Face Wipes scent - Yum!) and these wipes did indeed take off my make up. 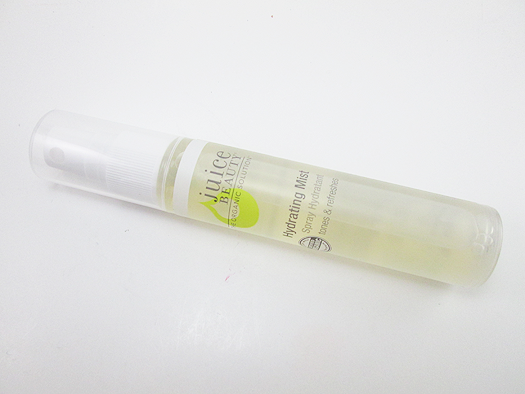 Juice Beauty Hydrating Mist tones, hydrates, and refreshes your face and hair while on the go, anytime of the day. Hydrate with the refreshing blends of organic juices for a fresh, radiant complexion. Ooh, a hydrating mist! Lord knows I need one of these with my dry skin from the winter. While I wouldn't say this is a miracle worker and my dry skin awoke from the dead from it, I would say that this definitely is refreshing. I'm on the fence about the scent, but I think I like it. I opened this bag when I had the flu and couldn't smell a thing so my mom ended up doing sniff tests for me. One sniff of this and she was totally disgusted. So I guess to each their own. So that's it for this month! What do you think? And for a total game changer, who's excited for the Pretty Little Liars finale tonight! ?